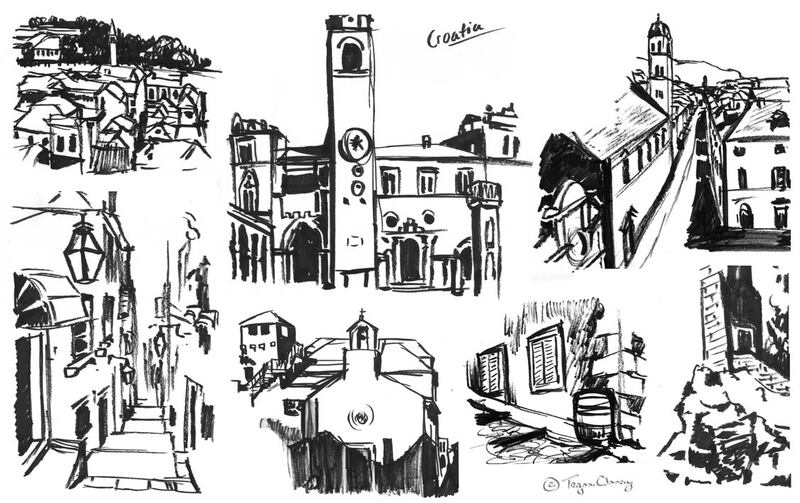 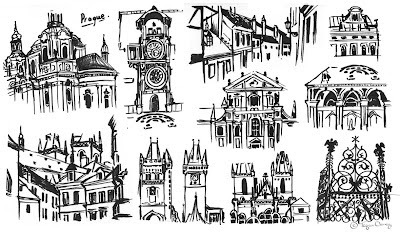 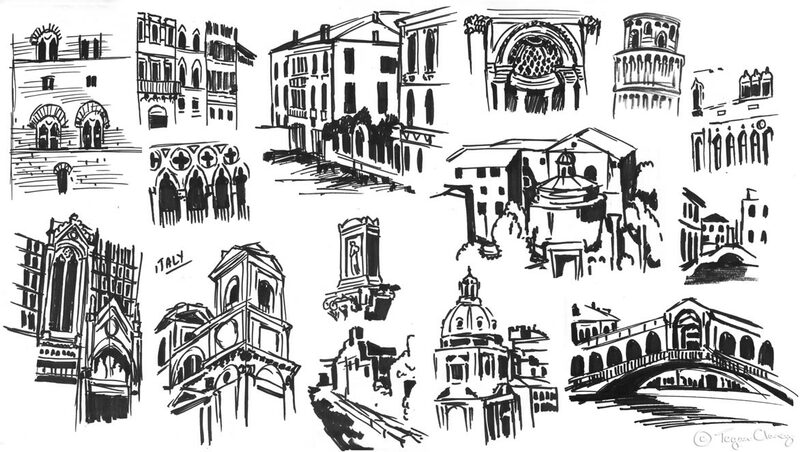 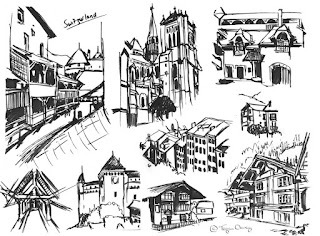 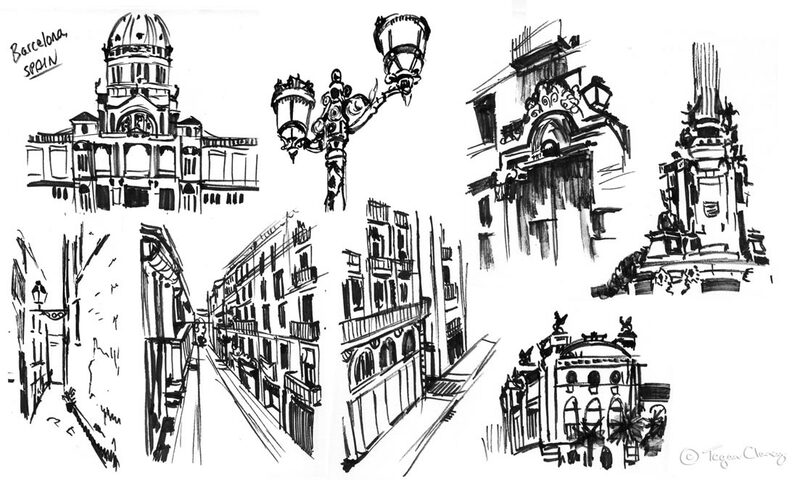 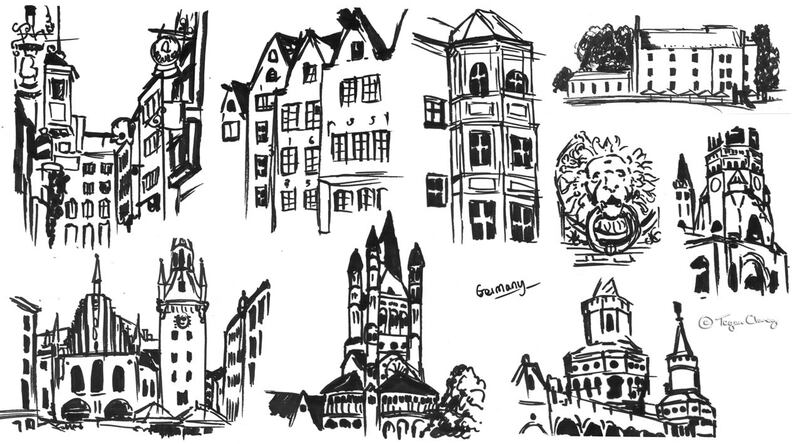 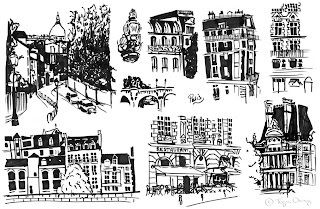 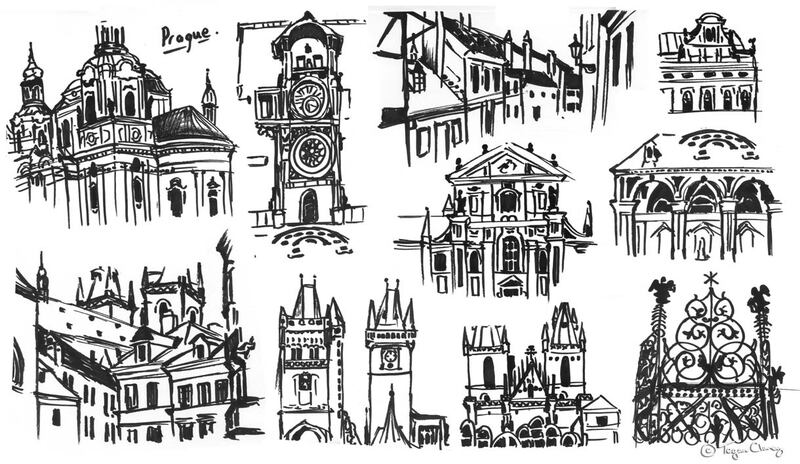 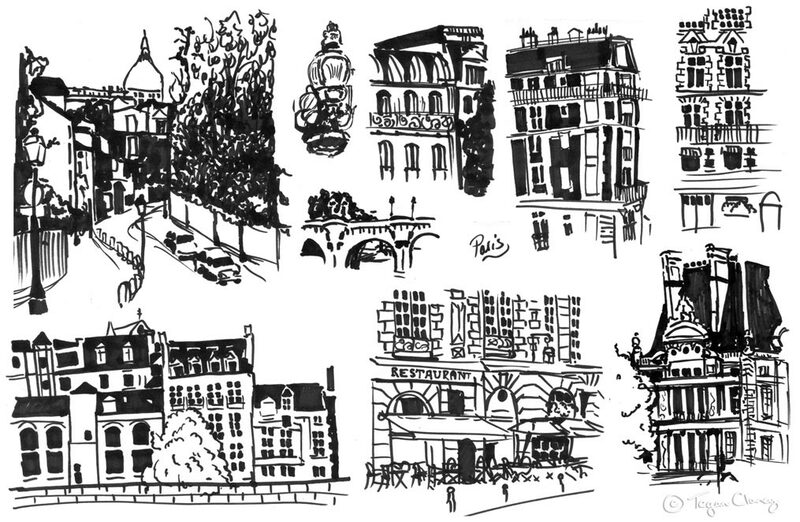 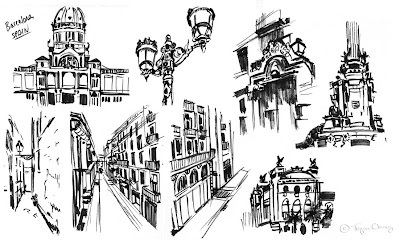 Continuing with sketching the cities I have traveled to over the years, throught this simple marker process I have discovered a lot about European Architecture, adding Prague, Switzerland, germany, Croatia & Greece to my sketchbook. 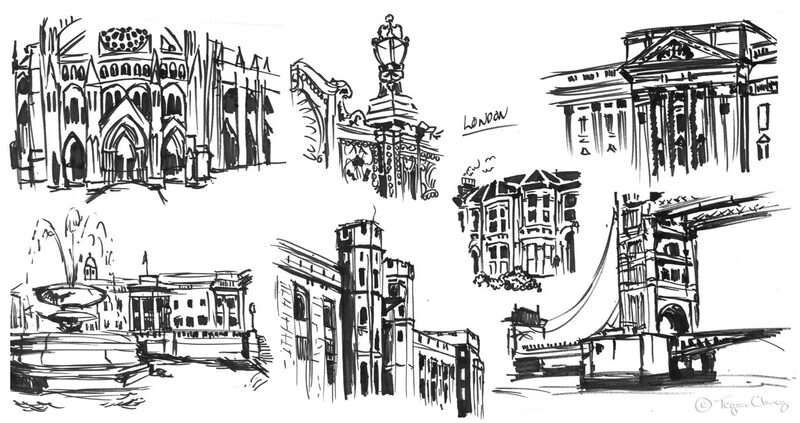 About to start sketching NEW YORK CITY! 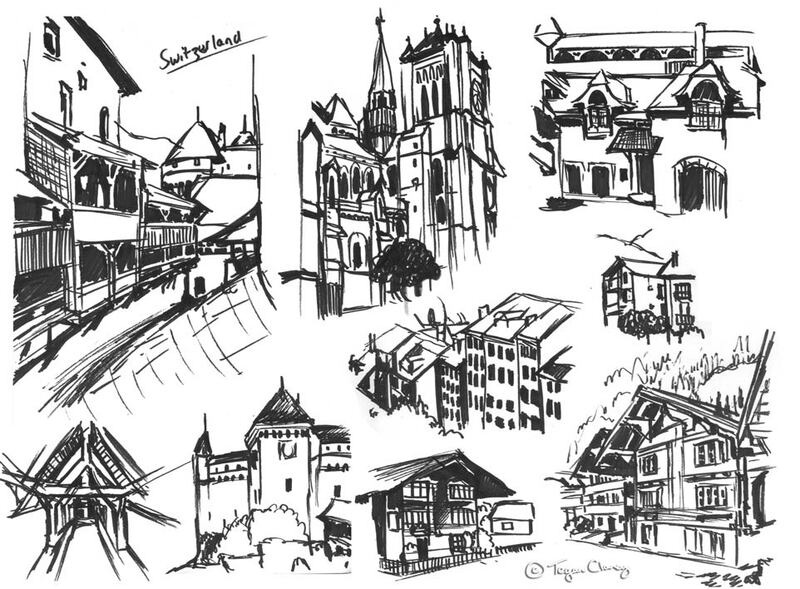 I have started sketching all the cities I have traveled to over the years, preparing for some new environment designs. 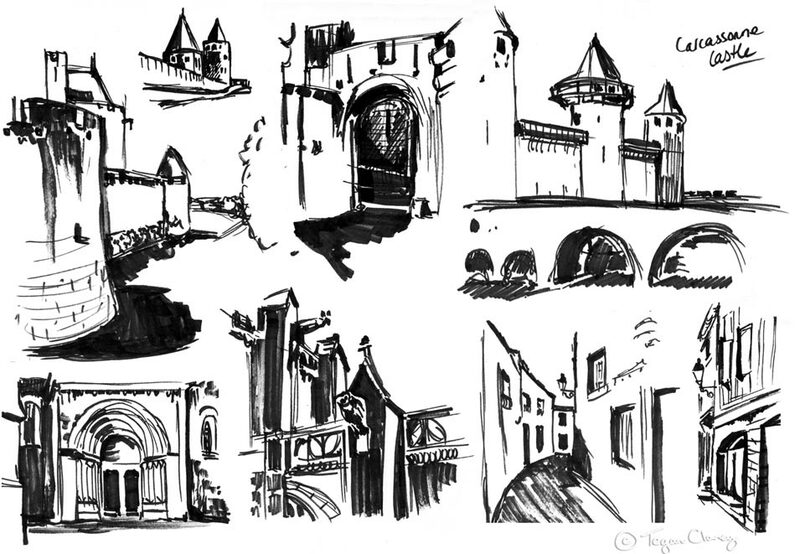 Here are some favourites, Paris, Barcelona, Carcassonne Castle, Italy and London.